Strange new worlds, and programming languages…: Good bye Microsoft; Pete has now left the building! So, today I resigned my job, and completely ended my Microsoft career. 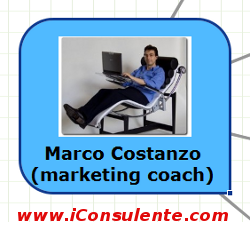 I have taken a role as Director with a company at the leading edge of the “Web 2.0” curve. My team and I will write Ruby on Rails code, use Macintosh computers to do so, shun Microsoft technology completely, go to work in shorts and sandals and blast each other with nerf guns. My team is devoted to being the best it can be, to learning, to improving, to pushing boundaries. And it’s not Microsoft.